Mid: upfront and emphasized, but not shouty and never fatiguing. The level of detail and clarity is quite stunning. Treble: Super sharp and crisp, borderline-piercing, keep sibilance out. Listen to the sound and distinguish the position, you feel personally on the scene. 【WIDE COMPATIBILITY】 Support PS4 Pro, PS4 Slim, Xbox One X, Xbox One S, Nintendo 3DS, PSP, Computer, Mobile Phone or other game devices with a 3.5mm headset jack. Please note you need an extra Microsoft Adapter (Not Included) when connecting to an old version Xbox One controller. 【SUPERIOR SOUND QUALITY】 The stereo gaming headset feature proprietary 50mm large-aperture driver units with neodymium magnets, provide Hi-Fi level sound: rich and strong bass, crisp and clear highs. 【BUILT FOR COMFORT】 The soft ear-cushions are wrapped by skin-friendly leather, specifically designed for gaming headphones lasting comfort and noise isolating. The resilient stainless steel with retractable, softly-padded headband can help you find the most comfortable wearing way. 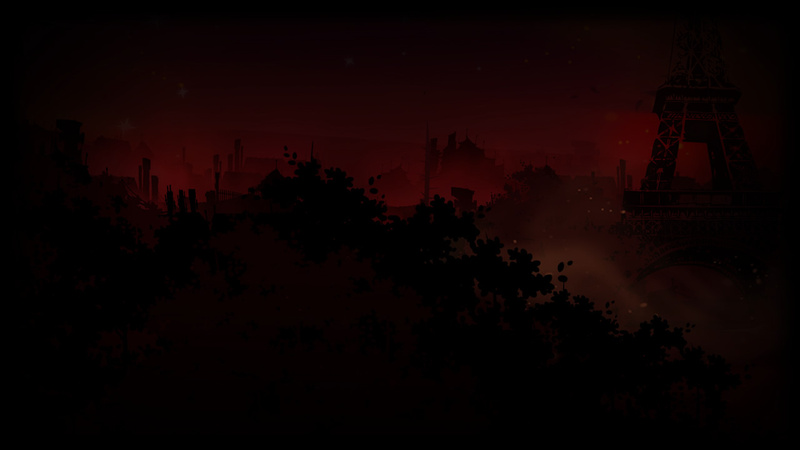 Glaring LED lights on the headphones build a mysterious game atmosphere. 【FLEXIBLE MICROPHONE】 360-degree rotatable mic can be closer to your mouth, coupled with noise-reduction technology picks up clear sounds with great sensitivity. Memory metal mic cord & durable hose design, allow random rotation. 【ON-CABLE VOLUME CONTROL】 Volume and mic-mute control switch are close at hand for quick audio adjustments, convenience for the gamer.